2. 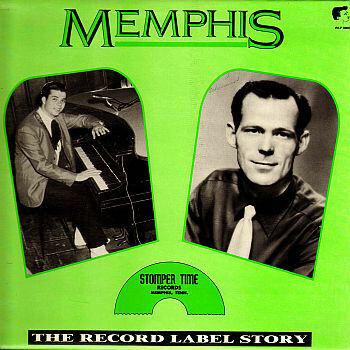 Ferguson, Pat Fool I Am Stomper Time (Tenn.) S-1300 1960/Dec. 5. Endsley, Melvin The Blues Don't Mean A Thing Stomper Time (Tenn.) uniss. 10. Scott, Ray Boy Meets Girl [alt. vers.] Sun (Tenn.) uniss.